Battery Charger- Hardwired 30amp unit. Main and head sails are professionally maintained by Owen sails. Masts.Masthead Sloop rig with alloy spars. This a fine example of the Moody 38 centre cockpit, she is well presented and has a history of being updated and maintained over the years. Recent upgrades include, Ray marine ST70 Instruments, fuel system, and replacement of the stern gear. 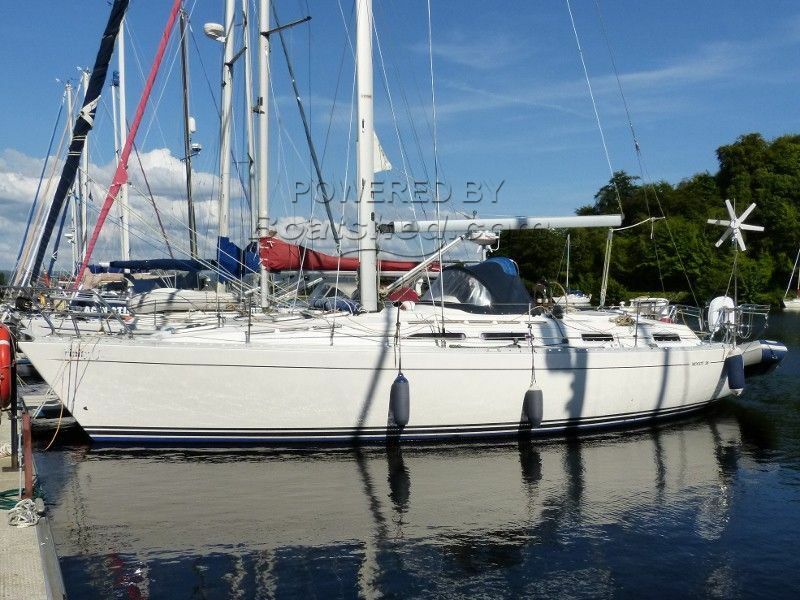 Very spacious accommodation below decks with twin heads, make her an ideal boat for family and friends to cruise with. This Moody 38 Cc has been personally photographed and viewed by Ian Sawkins of Boatshed Scotland. Click here for contact details.